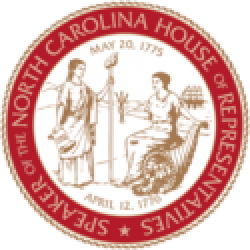 Raleigh, N.C. – The North Carolina House of Representatives gave final legislative approval on Thursday to a bill that ensures low-income students have access to advanced courses and directs the state superintendent to recommend policies that reduce local testing not otherwise required by state or federal law. House Bill 986 Various Changes to Education Laws requires local education agencies (LEAs) to automatically enroll any student in 3rd grade or above in advanced math courses if they receive a “superior” score of 5 on their end-of-grade test. 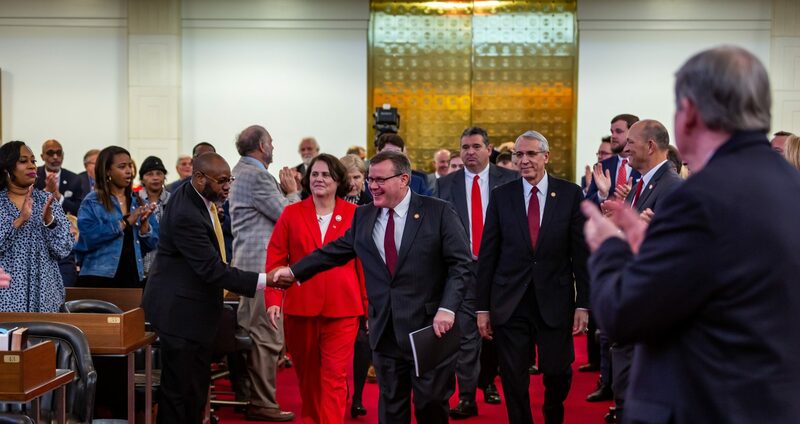 “It is an economic imperative to ensure that all students reach their highest potential,” said Rep. Chris Malone (R-Wake), a former school board member who led the effort to automatically enroll students with superior scores in advanced courses . 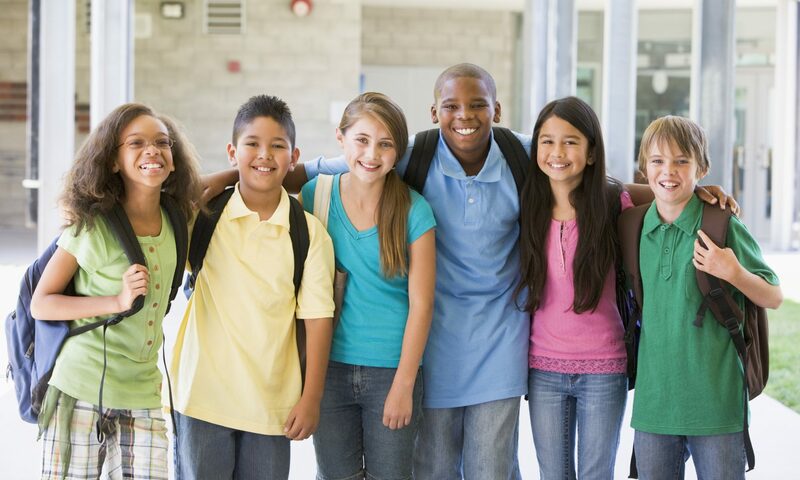 Many school districts apply subjective measures to screen students for advanced classes using aptitude and observation tests in addition to test scores. An investigation by the [Raleigh] News and Observer and Charlotte Observer last year found thousands of low-income children who achieve “superior” marks on end-of-grade tests are more likely to be excluded from advanced classes than their peers from families with higher incomes. “Today thousands of low-income students across the state came one step closer to breaking from the cycle of poverty through true educational opportunity,” said Rep. Ed Hanes Jr. (D-Forsyth), a primary sponsor of the original proposal to require enrollment of students with superior courses in advanced classes. The bill also directs the state Superintendent of Public Instruction to study and make recommendations to reduce local overtesting for North Carolina students in K-12 public schools. “I am committed to reducing burdens on students, parents, and educators,” Johnson said. The legislation also creates a “Renewal School System” model that authorizes a qualifying local school administrative unit to be subject only to certain statutes and State Board of Education rules and policies. “Students who earn the opportunity to take advanced classes deserve to be automatically enrolled in a challenging classroom experience,” said House Speaker Tim Moore (R-Cleveland. The legislation further directs the Department of Public Instruction and State Board of Education to report annually on implementation of cursive writing and multiplication statutory requirements, and to develop content standards for mental health training programs and suicide risk referral protocols.